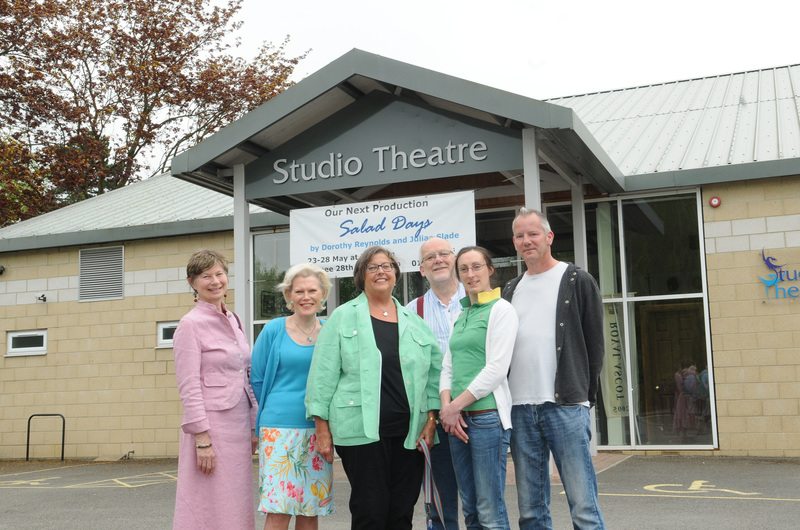 Studio has a gleaming new sign courtesy of long-time audience member Betty Al-Kazraji and her family. Betty and her husband Sabeh faithfully followed Studio’s productions for years and when, sadly, he died his family wished to give a generous donation to Studio for something we needed in his memory. The result is an eye-catching new sign on the apex of the Theatre overhang, and a new keyboard. The picture shows Betty, third from left with committee members. This entry was posted on May 12, 2016 by salisbury_matt in news.